Thank you dear sweet friends for all your comments regarding my recent post. They all mean so much. I am so blessed with your friendship. Oh wow... just absolutely stunning! 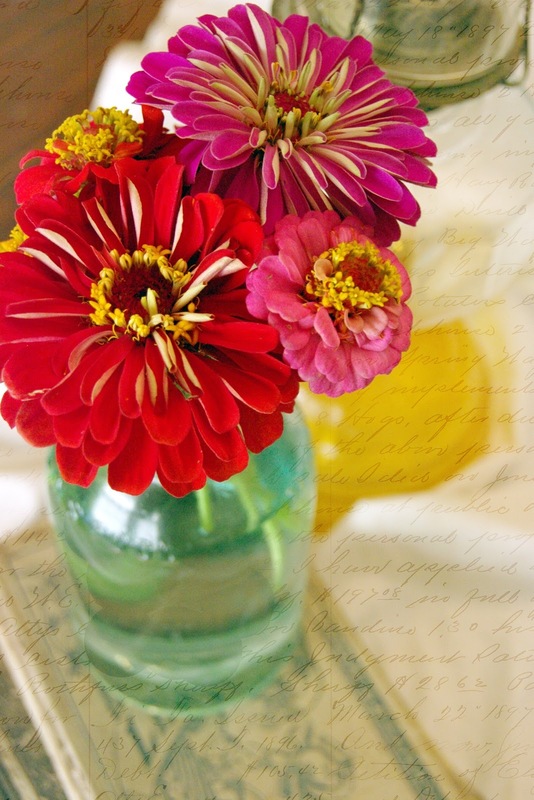 The colors and the way you shot these pretty posies is just wonderful!